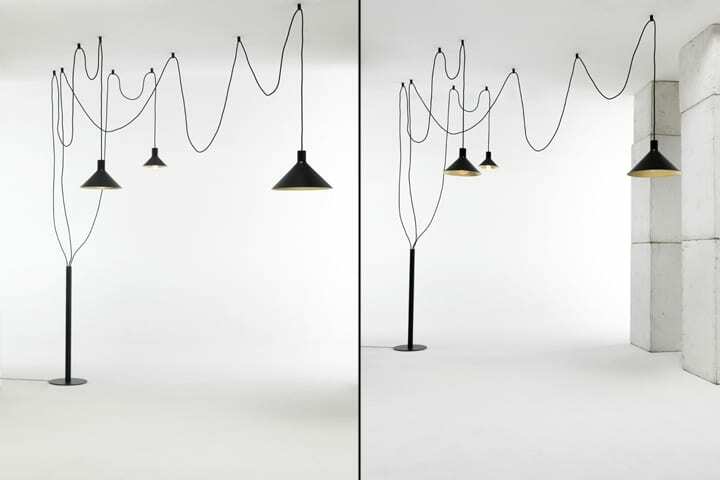 Floor lamp, which turns into a hanging lamp, to be able to illuminate interiors with freedom, creating both decorative and functional compositions, both permettondo to free you from the constraints imposed during construction and architectural, such as the full availability of the roof lamps. 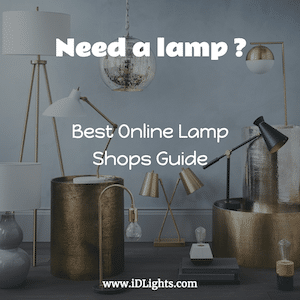 This floor lamp provides for the provision of a minimum of three to a maximum of five light points, positioned at the ceiling or joinable to other furnishings. This allows you to create real freedom of composition, given by the decoration of the cables, by the lights and ceiling points. The extreme compositional freedom, also allows you to give more prominence to very dark or enhanced domestic corners, making them unique scenic value points.